Subscribe to comments with RSS or TrackBack to 'Think I'll Pass'. 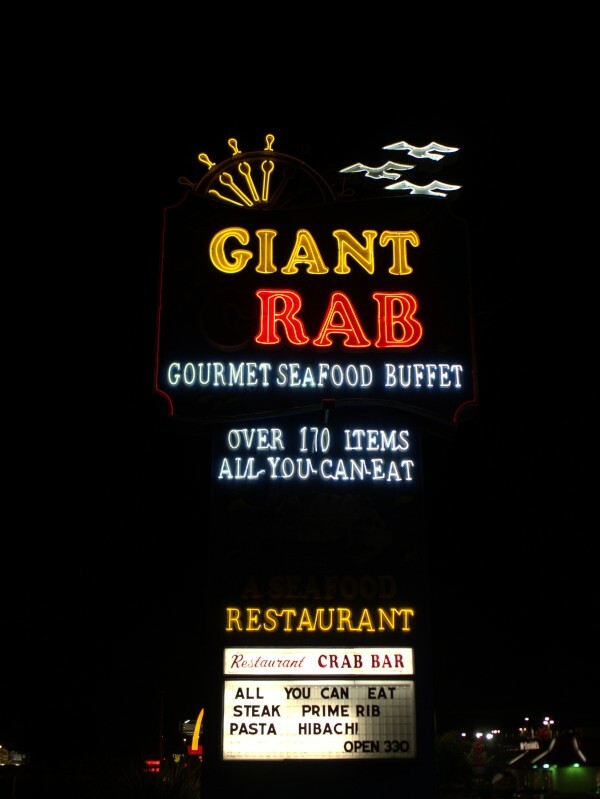 I could go for some all you can eat crab legs (and prime rib)!! Years ago D's Wings had AYCE crab legs once in a while. I know they lost their butts on that one when me and my group showed up!! Shells, butter and empty beer bottles everywhere! !